You can hand out our Non-woven – Antique Glow in the Dark bags at concerts, nightclubs, and events that last until the night. If you choose glow in the dark ink, you no longer have to worry about your brand’s name fading into the night. 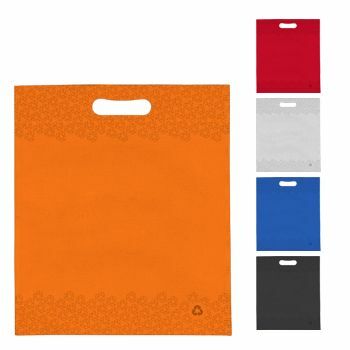 You can opt for ink that doesn’t glow if you are attending an event in the morning.80 GSM non-woven 20% recyclable polypropylene material with die cut handle. If you attending or sponsoring an event that will take place at night or end late at night, you need to come up with a unique and fun way to gain exposure for your brand. Let us know the text, logo, or design you want us to place on the bag. 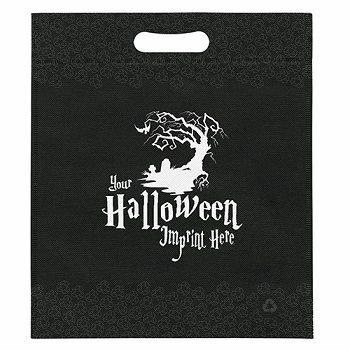 Through our Non-woven – Antique Glow in the Dark bags, your brand will light up the night. You can even use our courier bags during promotions.